MSI-ECS, the leading IT equipment distributor in the country has announced the latest partnership with DJI to distribute and array of drones and cameras in PH! In case you missed it, DJI is the world's leader in civilian drones and aerial imaging technology. They're highly popular in the world of aerial drones such as the Mavic Pro ultra compact drone, iconic Phantom drone series, and the film-maker grade Inspire 2. Also, DJI has handheld gimbals from the Osmo series for your stabilized videos. DJI Drones now in the country! MSI-ECS will carry those products in more than 50 retail outlets in the consumer electronics, photography, hobbyist and lifestyle channels across the Philippines. “In the Philippines, the interest and usage of civilian drones have also grown dramatically and we are confident that its use for commercial purposes will also gain momentum. 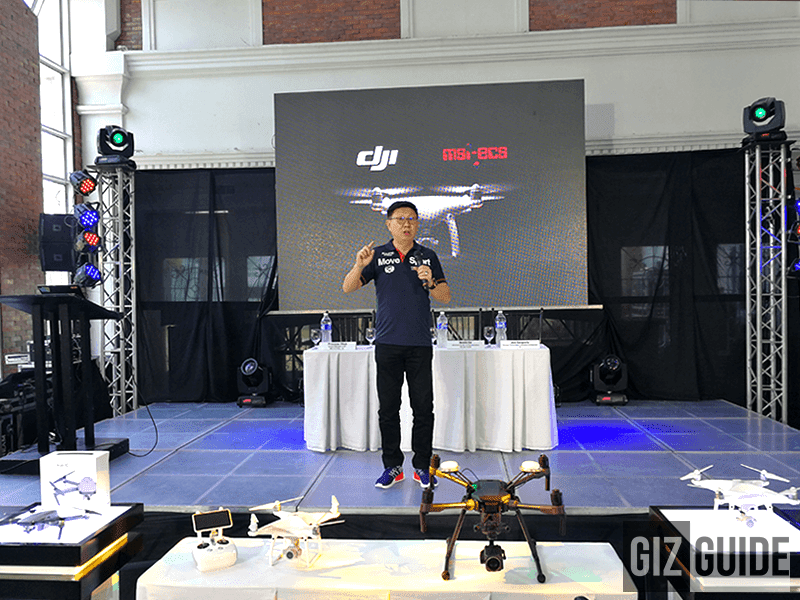 The addition of drones to our impressive portfolio will not only boost our offerings but also enable us to anticipate market changes, especially as technological advances continue to blur the lines between personal and commercial applications,” said Jimmy Go, President and CEO, MSI-ECS Phils. Inc.
MSI-ECS will also carry the service and warranty of all officially available DJI products in the country. 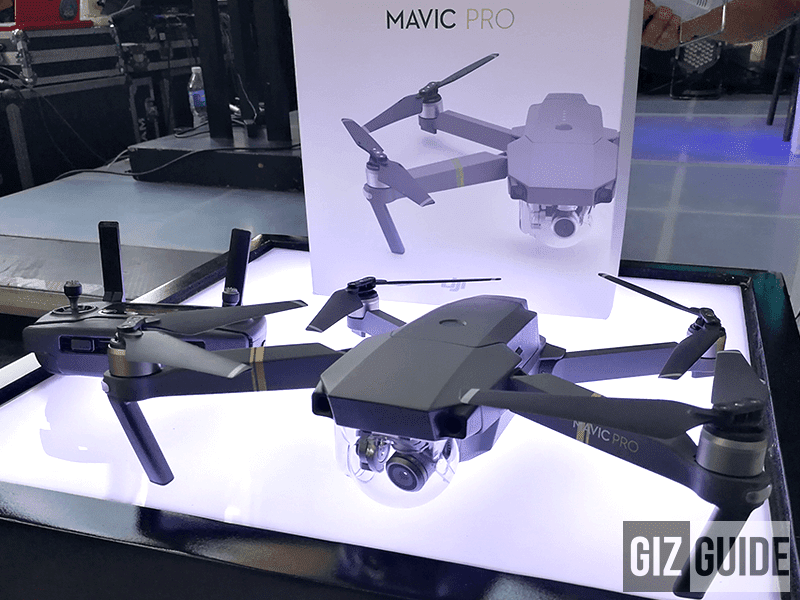 The initial DJI products that will be available in PH are the Mavic Pro, Phantom 4 Pro, UAV, and Osmo Mobile gimbals for smartphones. Other products like the Inspire 2 will be on order basis. Then the latest Phantom 4 Advanced is now available for pre-order. For more info and pricing, visit www.dji.com and the Facebook account of MSI-ECS now.